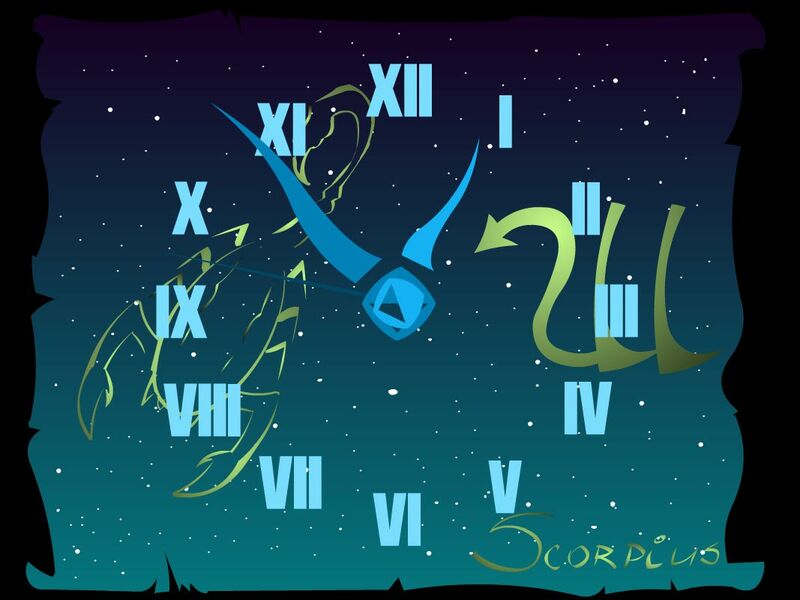 7art Scorpio Zodiac Clock screensaver: magical clock talisman for Scorpio zodiac sign. Scorpio Zodiac Clock is a magic talisman for whose of us born from October 24 to November 22. It brings luck and happiness and it's a nice free desktop clock screensaver as well. 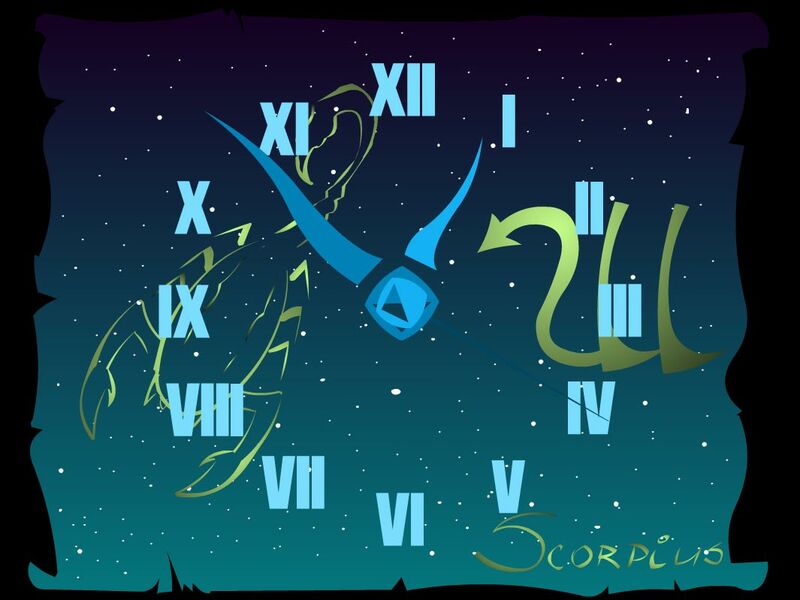 Scorpio is a very industrious person, he is in constant need to be busy. It is important for this person to go in for sports.